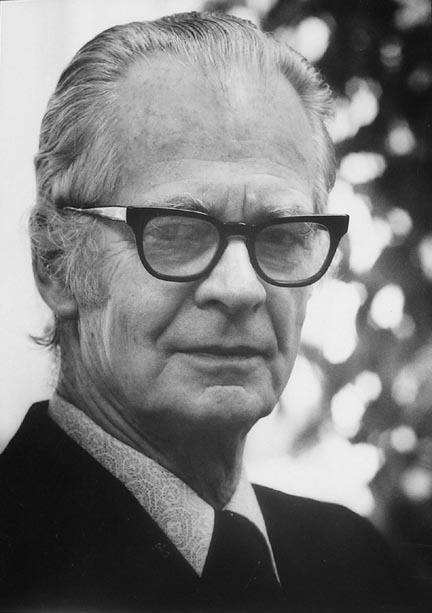 In B.F. Skinner’s phenomenal book The Technology of Teaching, he briefly discusses problems with punishment. He explains that the use of punishment (defined as adding or subtracting something from the environment in order to reduce the occurrence of a behavior), is not as clear-cut as we might imagine. When we attempt to punish a behavior, it’s quite likely that we will unintentionally suppress a broader range of behaviors than we intended. Skinner gives the example of a child who has touched a candle flame and been burned. The child has probably been taught not to touch the flame, but Skinner argues that it’s quite possible that “in the presence of a candle flame he will not be likely to explore any part of the environment, to reach for or grasp objects of any kind” (Skinner, 1968, p. 186). This is an important consideration, especially when we consider the classroom. We have to ask ourselves, when we punish certain behaviors, are we unintentionally suppressing other, desirable behaviors? And in punishing the undesirable behavior, are we clearly communicating to the child what the desirable behavior is? Skinner then moves on to discuss alternatives to punishment. What he describes is known today as differential reinforcement. Since Skinner wrote The Technology of Teaching, a great deal of research has been completed on differential reinforcement, which “consists of reinforcing particular behavior(s) of a given class (or form, pattern or topography) while placing those same behaviors on extinction and/or punishing them when they fail to match performance standards or when they occur under inappropriate stimulus conditions” (Mayer, Sulzer-Azaroff, & Wallace, 2014). Put simply, we reinforce the desired behavior and do not reinforce the undesired behavior. Today we have categories for many different types of differential reinforcement to better describe strategies for implementation. Differential reinforcement is an incredibly useful tool for teachers and parents. So we will devote several Tips of the Week over the upcoming months to how to use it effectively, taking a closer look at each of the types listed above. Mayer, G. Roy, Sulzer-Azaroff-B. & Wallace, M. (2013). Behavior analysis for lasting change (3rd ed.). Cornwall-on-Hudson, NY: Sloan Publishing. Written by: Different Roads to Learning on September 3, 2015.on September 2, 2015. This entry was posted in ABA, Academics, Applied Behavior Analysis, autism, autistic spectrum disorder, Behavior, Development, Reinforcement, Sam's Tips and tagged ABA, Applied Behavior Analysis, autism, autism education, B.F. Skinner, behavior management, reinforcement, Sam Blanco BCBA, special education, special needs, teaching, types of differential reinforcement by Different Roads to Learning. Bookmark the permalink.